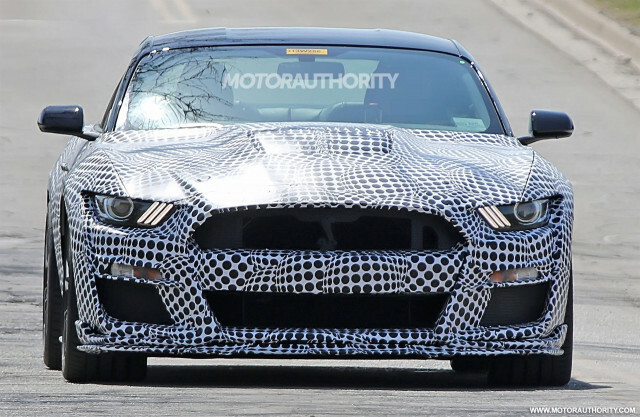 On Wednesday of last week, the Blue Oval confirmed that the new GT500 will be unveiled at the 2019 North American International Auto Show in Detroit next January. 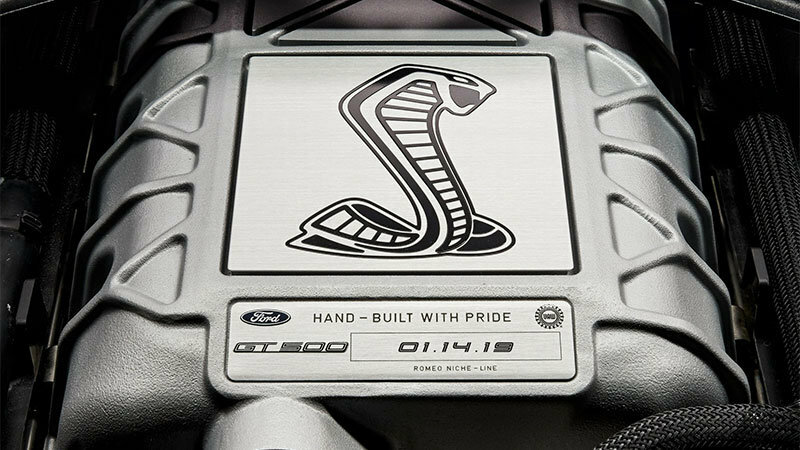 The following day, the automaker teased a photo showing the car’s engine which sports the famous “super snake” logo. The engine is a 5.2-liter supercharged V-8 that is expected to produce over 700 horsepower. The engine will be hand-built on the low-volume line at the production plant in Romeo, Michigan. It’s rumored to include a 7-speed dual-clutch transmission, 20-inch wheels, upgraded Brembo brakes, and a new front fascia. Ford confirmed that sales will begin in the fall of 2019. Stay tuned for the release, 2019 will be here before we know it.